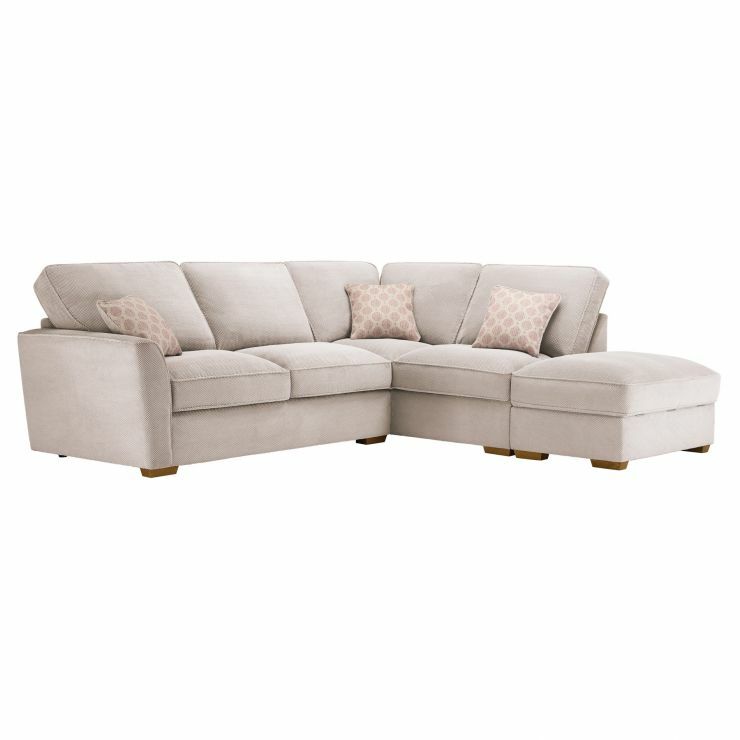 The ideal place to lounge out, the Nebraska high back left-hand corner sofa and storage footstool will bring beautiful functionality to your home. 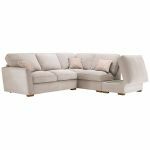 The generous seating area is great for socialising with friends and family, with plenty of space for everyone to sink into the comfy, foam-filled cushions and soft fabric upholstery. Tuck remote controls, magazines, and other living room essentials out of sight in the storage footstool while treating your feet to the irresistibly comfortable padded top. 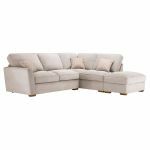 Crafted with a solid hardwood frame and oak feet, the Nebraska high back left-hand corner sofa is a quality investment that will look great in your home for years to come.